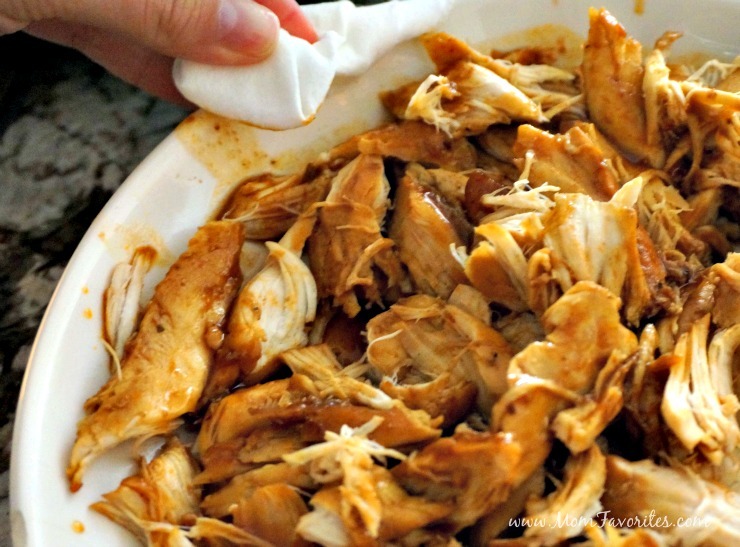 Lovin’ this slow cooker barbecue chicken recipe! 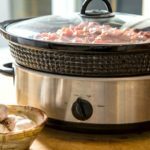 Throw everything in a crockpot and you’ll have the easiest family dinner ever! Winner winner BBQ chicken dinner! 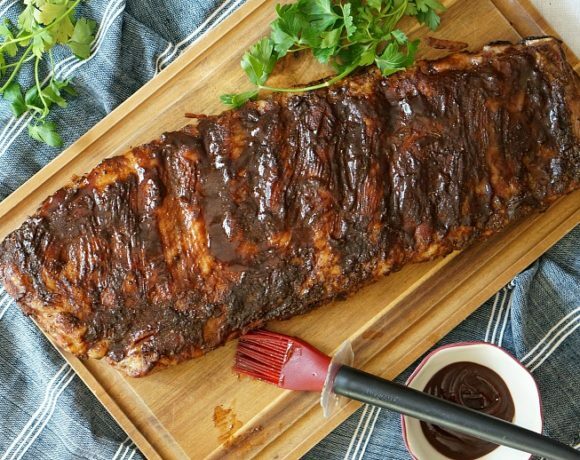 It starts with just a few basic ingredients: barbecue sauce, Italian dressing, brown sugar and garlic. Mix it all together and pour over seasoned chicken. 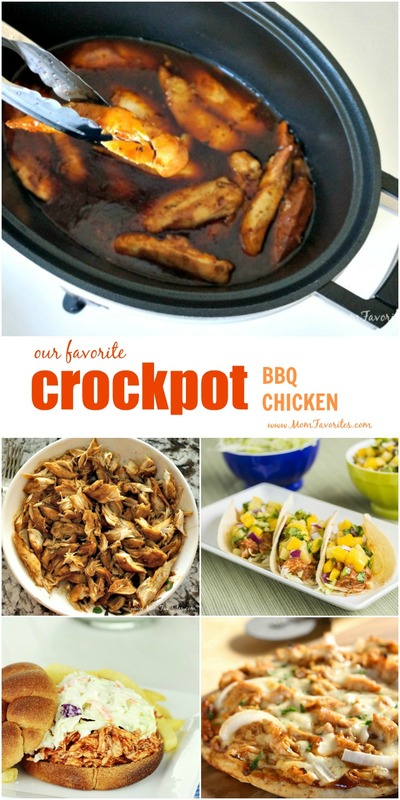 Turn on the crockpot and…. bam. 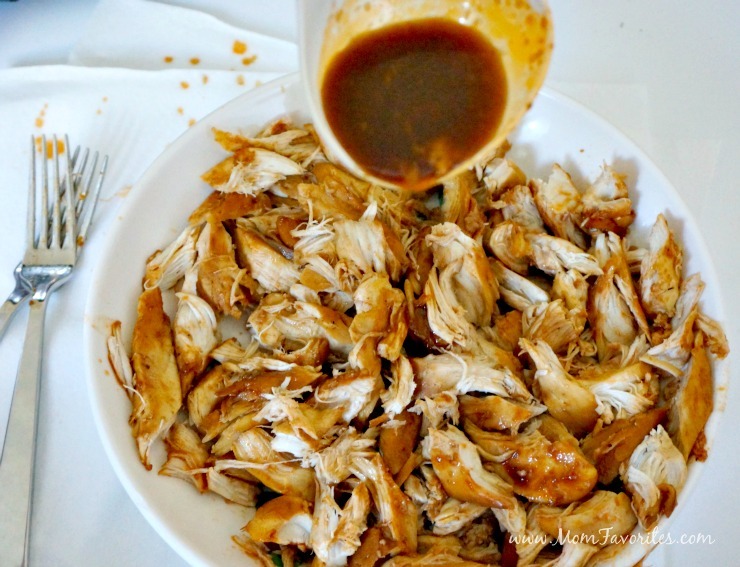 In a few hours you have the best pulled chicken – perfect to use with tacos, pizza, salads, soups, or just eat on it’s own. 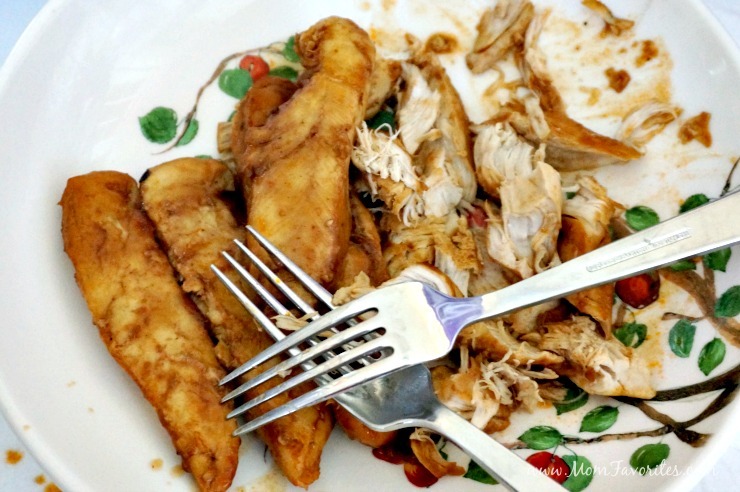 Pull out your chicken and shred it. I dare you to not start eating it. Good luck with that! 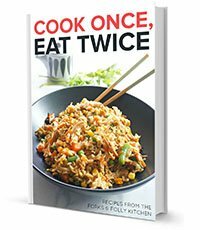 Then be sure to pour some of the ooey-gooey BBQ sauce all over! 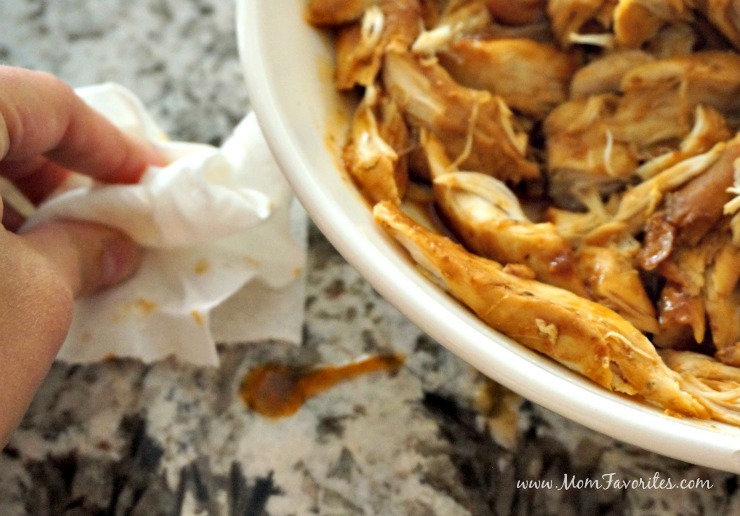 Sure, it’s a wee bit messy, but who worries about a spill or two when you’re making chicken perfection? Just be sure to have a roll of Viva paper towels at your side and you’ll be good to go! Have you ever used them before? They feel so much softer than most paper towels and are fiber-packed sheets to help clean your toughest barbecue messes! Oh, and if you’re busting out a “eat with your fingers” move like my family did, Viva’s got your back (and hands) in that case too! 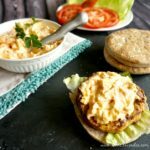 In the event you have enough chicken to actually serve once shredded, use it in any of these perfect tailgate friendly foods: I like to make a barbecue chicken pizza, shredded chicken tacos with mango, and pulled chicken sammies! 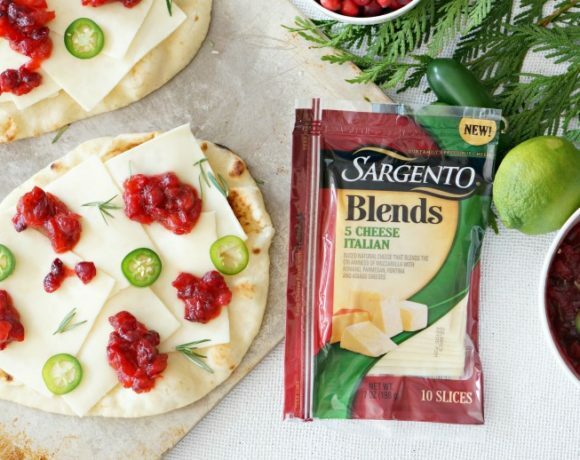 Ready to make a tasty mess? 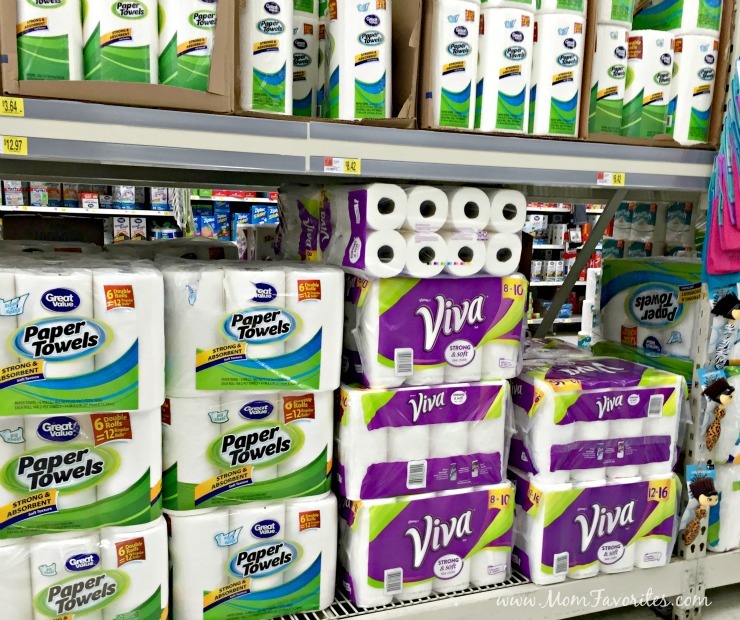 Be sure to grab this coupon for Viva Paper towels, then get cooking available at Walmart in Viva® Vantage® 6 Big Roll or Viva® Vantage® 12 Big Rolls. 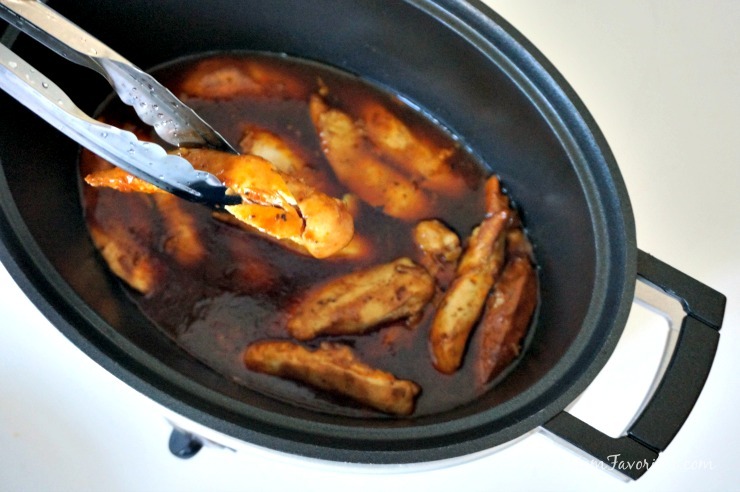 How will you serve up this favorite slow cooker barbecue chicken recipe? 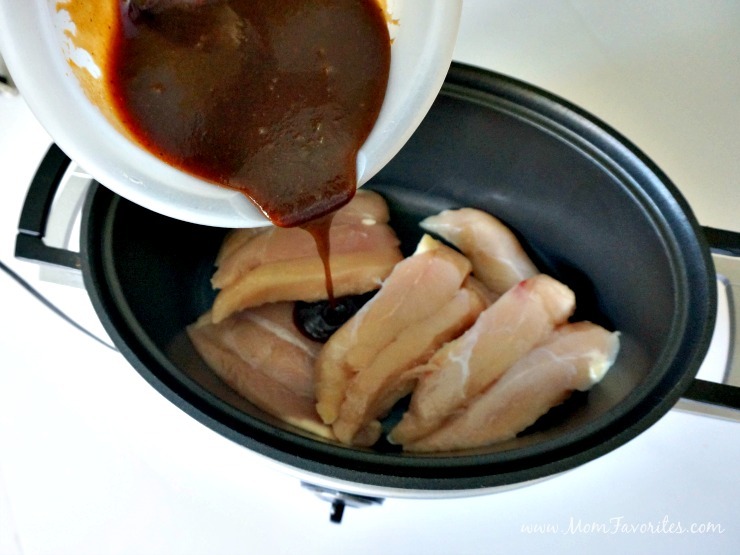 Season chicken with salt and pepper and place in crockpot. 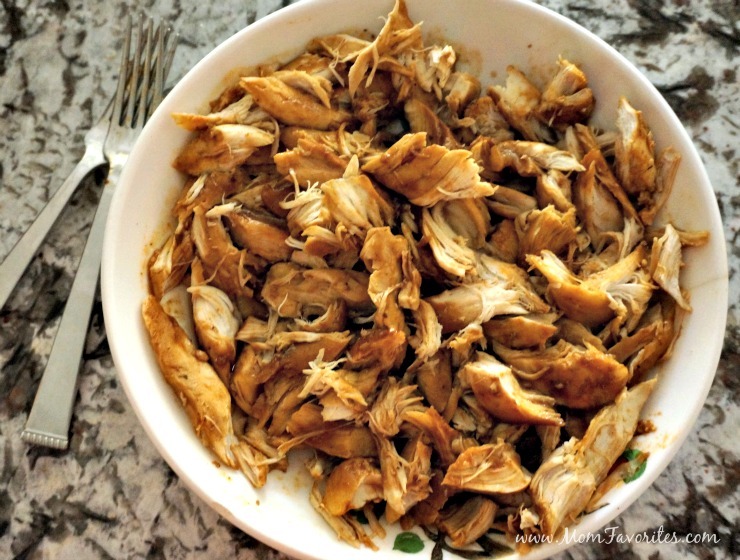 Mix remaining ingredients in a bowl, stir until smooth, and pour over chicken. Cover, and cook on high 3-4 hours (don’t overcook!). 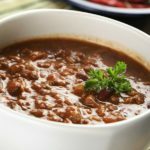 Remove from crockpot and shred with two forks. 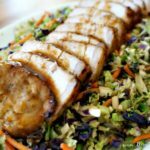 Drizzle with sauce from the crockpot and serve!